Primero Health participates in events that support collaboration, contribution and improvements for the community it serves. Below we list some of our past events. Primero Health is excited to be a part of this leadership and art event at Metz Recreation Center on Sept 23rd. We will conduct a nutrition workshop during this event. The BEING ALIVE Feed the Body & Soul workshop style event for girls ages 9 – 12 years and their mothers will emphasize lifestyles identifying key components of personal healthy choices. 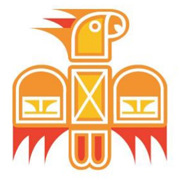 For more information about LUPE Arte and this event: Click Here. Primero Health is proud to be a part of this event that promotes health in our communities. It is sponsored by the Austin Public Health/Health Equity Unit. There will be health screenings and several health/wellness services such as flu shots and massages. 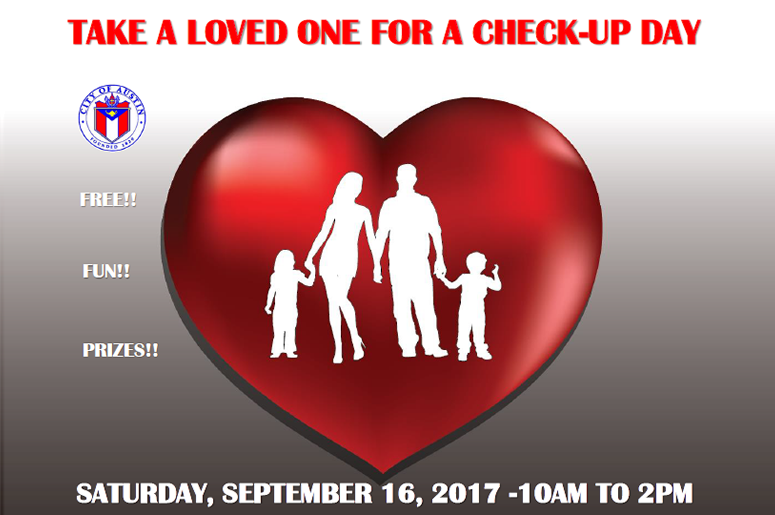 The event will be at the Delco Activity Center at 4601 Pecan Brook Dr on Sept 16 from 10AM – 2 PM. Primero Health is proud to partner with UT Hispanic Nursing Student Association and Hispanic Health Professions Organization to offer FREE Diabetes Self-Management Training classes. Learn how to prevent and control diabetes. 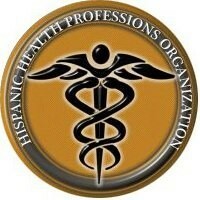 Classes are bilingual and will start on Tuesday, Aug 22, at the Primero Health offices.